The community is the key and that's why InziderX opens this forum! It will allow traders to share their strategy, their personal analysis and discuss market conditions. By sharing their ideas, the community will be able to learn the most advanced ways of trading. In the future, this forum will be transferred on a blockchain with the INC - InziderX Community Asset - as a tool to reward content creators. 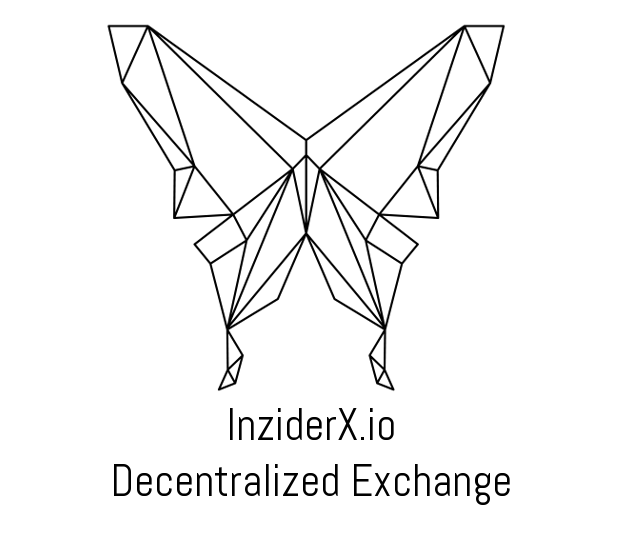 Become an inzider, join the community! Proof read. Spelling mistakes, typos, and bad grammar will distract readers from the point you’re trying to make. If you’re writing a long post, save it as a draft and come back to it after a few minutes or as long as it takes your brain to forget what you had written. Mention others. Credit other members if you are building off their previous comments or if you want to draw them into the discussion.